Are you an IT pro confined to the desk with complex monitoring solutions? Managing the Windows services is just a finger tip away. 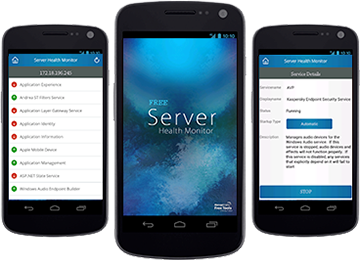 ManageEngine Server Health Monitor helps remote monitoring of all the Windows services on the go. Connect to Windows devices on your network using Wi-Fi and get a list view of services running on them. Get the list of services running on the server along with their status. Choose a specific service easily by using the search services option. 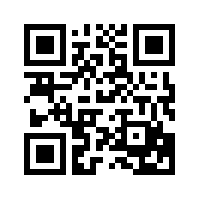 Click on a specific service to get the service details. Details fetched include service status, startup type and service description. Configure the status of services to start/stop/restart remotely using this app. Get a separate list view of critical servers by marking them as favorites and monitor their services in isolation.